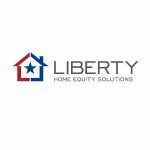 Since our company was founded in 2004, we have stayed true to our mission of helping clients build financial independence and security through home equity solutions. 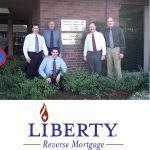 Over the years, we have grown from a small start-up to one of the largest Home Equity Conversion Mortgage lenders in the nation. 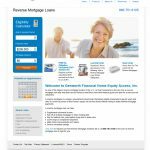 We have helped over 50,000 seniors obtain access to the equity in their homes to help them live more comfortable and financially secure lives. 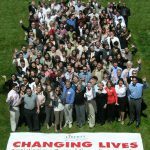 As we look forward to the next chapter in our history, you can count on Liberty to stay true to our core values and commitment to always put our clients’ needs first. 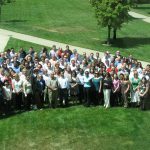 GFHEA enhances its operational capabilities including investments in new process efficiencies and increased compliance. 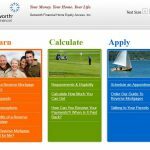 Genworth Financial, a global fortune 500 insurance company, acquires Liberty Reverse Mortgage.